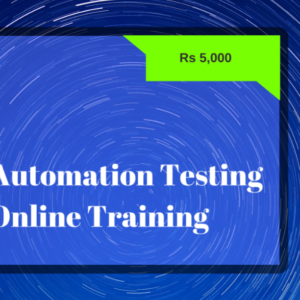 Practical Hands-on training will be provided using various API Automation Testing Tools. 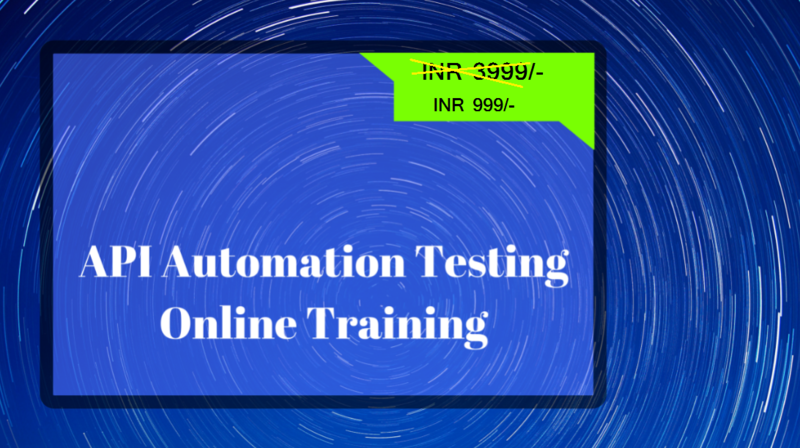 This is a beginner to advanced course on API Automation Testing. Don’t wait, just make a move and utilize this all in one opportunity to learn API Automation. 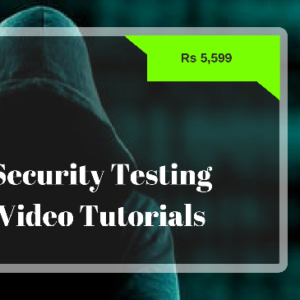 Be an all-rounder, instead of just sticking to normal Manual and UI Automation Testing skills. 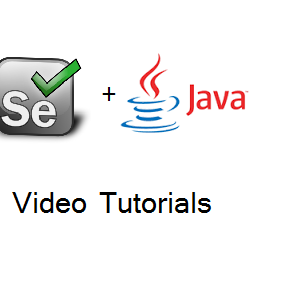 Deserialization of responses in the from JSON, XML etc.